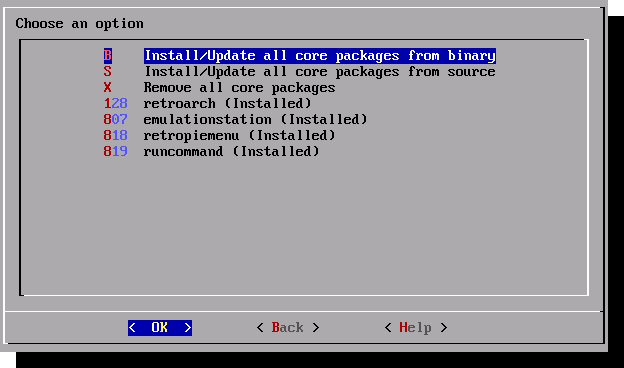 For versions of RetroPie with an installation script predating the June 2016 version 4.0 DEV update, the script will launch a menu similar to that shown in the following image, and which offers ‘Binary-based installation (recommended)’ as the first option. 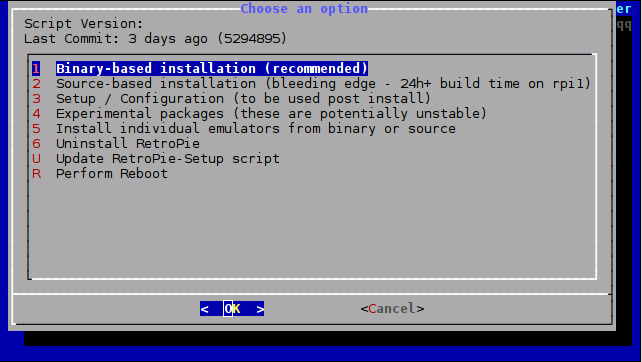 Select the Binary-based installation (recommended) option, which will begin downloading and installing the components which comprise RetroPie. This option had the benefit of simplicity, but is an all-or-nothing approach; it installs the RetroPie core functionality, and a huge range of emulators including those sharing the common RetroArch core, Ports of classic PC games including Doom, Quake, and Duke Nukem, and various standalone (non-Retroarch) systems, including the Atari ST Hatari emulator. On a fast internet connection, with a Raspberry Pi 3, this option generally takes about 20 minutes in my experience. 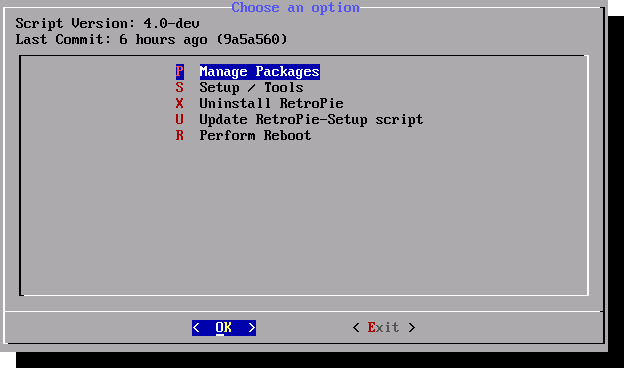 When performing an installation of RetroPie, we need only concern ourselves with the first menu option, Manage Packages. 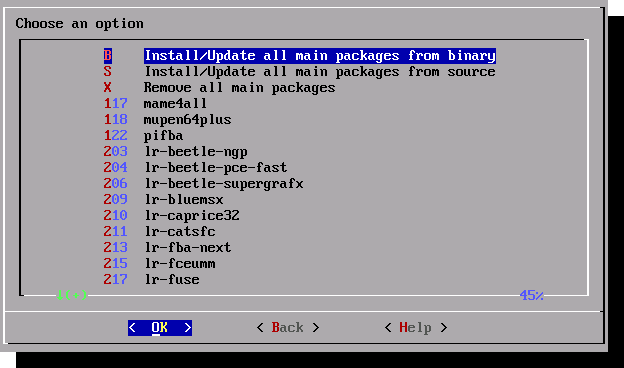 Core: These are essential packages needed for RetroPie to run. Do not remove them. 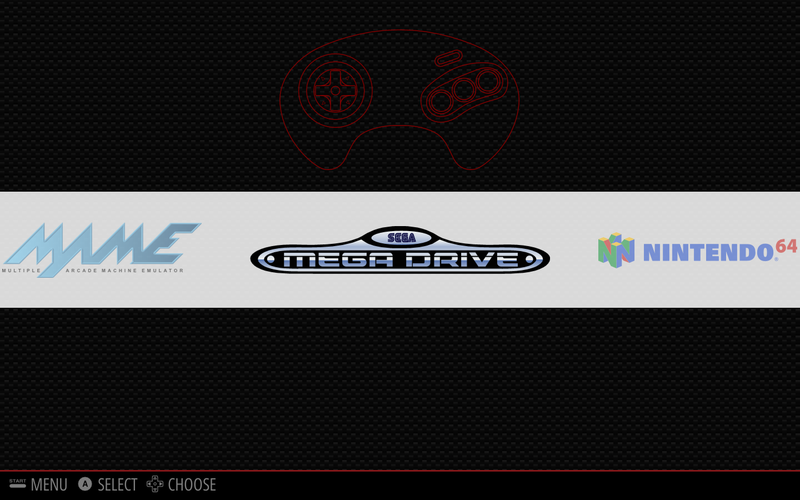 Main: These are the main emulators that come installed with the RetroPie SD image. Optional: These are optional packages that are working but aren’t included with the RetroPie SD image. Drivers: Here you install gamepad drivers like the PS3 or Xboxdrv. Experimental: These packages have not been fully tested and may have bugs. 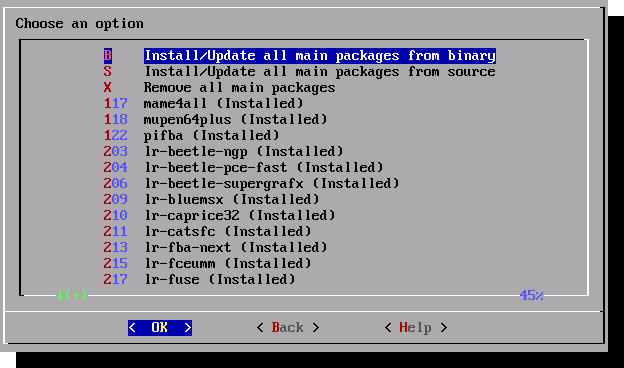 Update All Installed Packages: This is more or less equivalent to the former method of updating the full binary install. 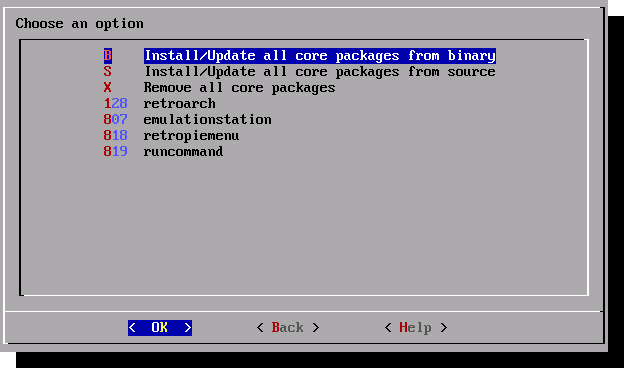 The Core Packages comprise the framework and user interface which are the foundations of RetroPie, and must be installed before any emulator can be run. Once the RetroPie subsystem has been installed we can begin installing the emulators. During installation the in-built power-saving feature may blank your monitor – press any key to restore the display (I tend to use shift as it’s less likely to interfere with anything). Following the installation, the Manage Main Packages menu will be updated, appending each emulator entry with the (installed) suffix. Optional Packages include emulators, such as the Atari ST emulator Hatari, ports including PrBoom (Doom) and Quake, and non-emulator systems such as the Kodi Media Center. Selecting any item from amongst the extensive list will perform the installation. Following installation the item’s entry will be suffixed with (installed). The Experimental Packages menu includes items which are in beta, and as such may contain bugs. Please note: in previous releases the Kodi media center was listed as experimental, but has since been moved into the Optional Packages menu. 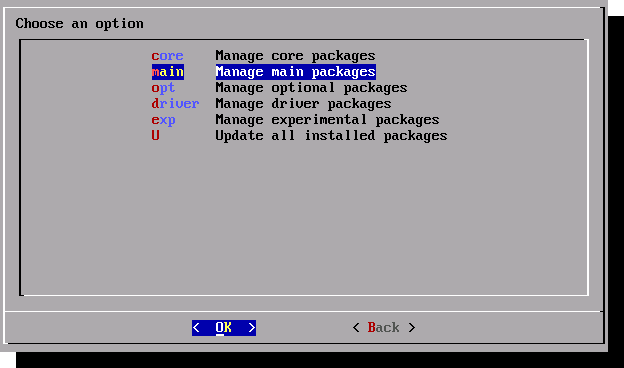 The system will display the Experimental Packages sub-menu; selecting an item from the list to perform the installation, after which the item will appear in the menu with the (installed) suffix. A comprehensive first-time usage guide for RetroPie, including controller configuration, can be found here. I have installed the kodi addon for retropie and it works fine, but I cannot connect to it via sftp. Is there a default username and password, as I cannot recall choosing one? Thanks for detailed tutorial. I didn’t have any trouble following it. I think “install all experimental packages” was a mistake. It’s been 5 hours. Thank you so much for your kind and positive feedback, it is very much appreciated. Enjoy your Pi!